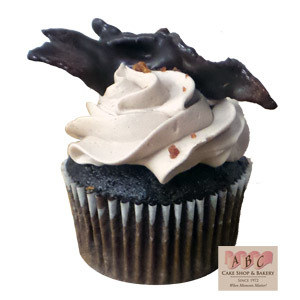 We had a fantastic run during fair season with this decadent treat. After all, bacon and chocolate are two of our favorite things! However, they’re now available for specialty order, just give us a little extra notice to get ready to create these sweet treats specially for you!